Why Choose Banners For Your Next Sign Job? Are Graphic Banners A Good Option For Your Next Sign Job? 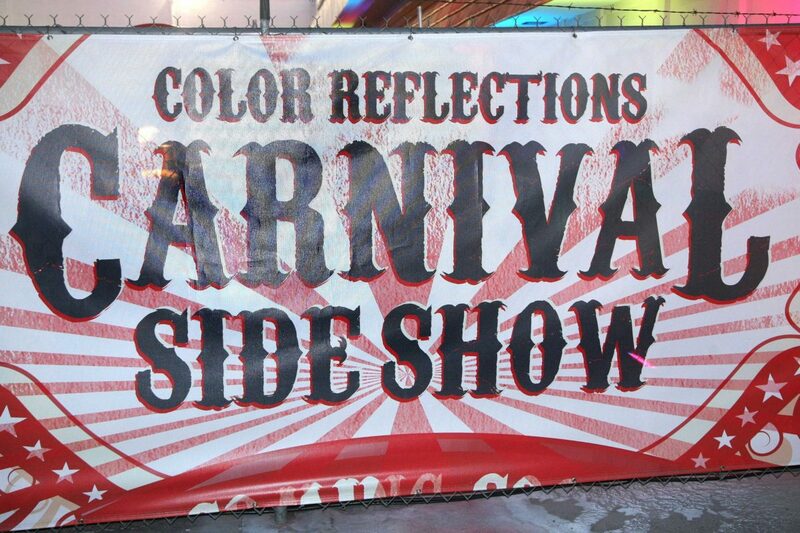 Here at Color Reflections Las Vegas we have many customers that inquire about temporary signs. And for many of our clients this is a great solution for those times when the signs they need will only be up for a few months. A vinyl banner is a great solution because they are durable, inexpensive, easily installed, and will last for several years. 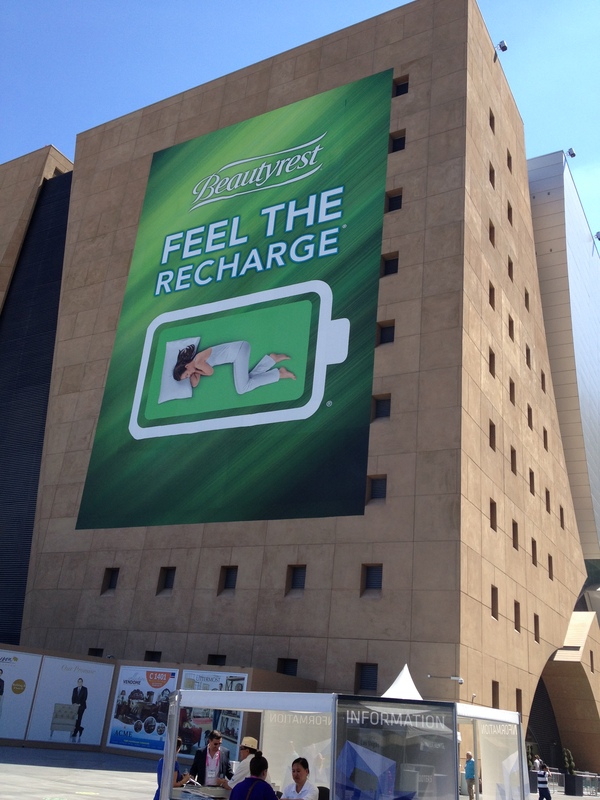 Here’s an example of a large vinyl banner used as a temporary sign which Color Reflections Las Vegas installed at the World Market Center here in Las Vegas. It presents the Beautyrest brand to people with a message about the type of rest they will receive from sleeping on this particular mattress. This banner will not be up permanently on their building and thus offered our client a more affordable solution of promoting their product for a relatively short period of time, especially for a sign of this size. Smaller banners are also an excellent way to provide a short term solution to your signage requirements, and we often see banners as directional signs, or to provide necessary information on construction sites, where sometime in the future the information will no longer be relevant. An added benefit is that it is easy to move the signs around as construction progresses. Banners are also less likely to be damaged as equipment moves around the job site, and are quickly replaced if they are damaged. We’ve also seen our banners used to designate temporary parking areas, walkways, and entrances on construction sites. Any place you need a sign that doesn’t need to last more than a few years, think about using a vinyl banner. Here is a temporary banner we created for our Annual Customer Appreciation Party, which was used only one night, yet it provided the necessary welcome signage for our customers!